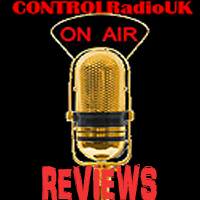 For our final article of 2016, the 3 videos that've stood out to us at CONTROLRadioUK HQ this year. This was very hard to decide as we have watched so many, but these really stood out to us be it for storytelling, scenery or just because it's hilarious. Happy New Year Everyone!